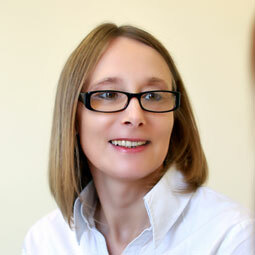 After moving from the UK, Vicky joined Bio-Sciences in January 2002 as Purchasing Administrator. She is responsible for all aspects of the purchasing process, from the handling of purchase orders through to accounts payable. Vicky’s attention to detail, together with her focus on supplier and customer needs, has made her an integral member of the Bio-Sciences team. 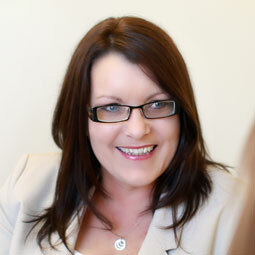 Suzann joined Bio-Sciences in July 2004 and has been our Service Administrator for the last ten years. She is tasked with managing the day to day operation of the service department and the scheduling of the Engineers. Suzann is the first point of contact for all after-sale service enquiries, as well as managing maintenance contract setup and renewal. She is driven to provide excellent service to our customers, further strengthening our service team. 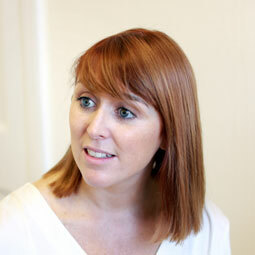 Kate has been working with Bio-Sciences for 10 years, having joined the company in November 2005. She currently works part-time as Credit Controller in the Finance Department with responsibility for debt management. Kate previously held the role of Sales Administrator in Bio-Sciences, where she was responsible for customer support, order fulfilment and sales administration. Kate holds a Certificate in Business Studies. Danielle joined Bio-Sciences as Sales Administrator in February 2016. She is the first point of contact for the company, handling telephone queries and channelling these queries to the relevant people across the company. 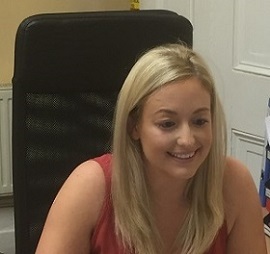 Danielle is also responsible for sales orders processing, through to despatch and invoicing, and she ensures our customer’s expectations are met in a timely and efficient manner.